Our blog is being hijacked by Dov Schlanger, in honor of his best friend Jack Berna’s birthday. 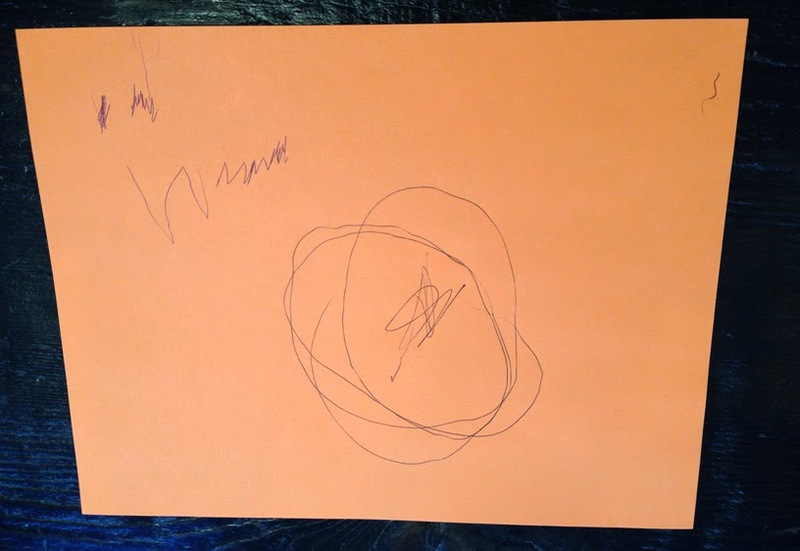 Since Dov is 3 ½, he had lots of thoughts about Jack, but the “writing it all down” was a bit challenging. I decided it might be easier if we did it interview style. I started asking the questions and then my son, Ari (9) took over. Me: Guess whose birthday is coming up? Me: We just celebrated their birthday. Guess whose birthday is next? Me: Yes. You are next in our family, but we still have 3 months to go. We are going to celebrate someone’s birthday before yours…Do you want me to tell you? Me: Jack’s birthday is next. Dov: I love Jack Berna! Me: I know you do. Ari: What do you like to do with Jack? Dov: I like to play with him. Ari: What do you like to play? Dov: Ironman! And running into walls and falling down! Ari: What is your favorite thing about Jack? Ari: Do you think Jack is funny? Me: What is the funniest thing Jack says? Ari: What do you think Jack should have on his cake? Dov: I think it is going to be like the bird-day cake at apple seeds. No. I think it is going to have “Eye of the Tiger” on the cake. The Rocky song. That’s what I would have on my cake. Ari: Do you want to sing Happy Birthday to Jack? Dov: Yes. Happy Bird-day to you. Happy Bird-day to you. Happy Bird-day to Jaaa-aaaack. Happy Bird-day to you. Ari: Are you looking forward to Jack’s birthday? Dov: Because I love Jack Berna. Me: We know you do.